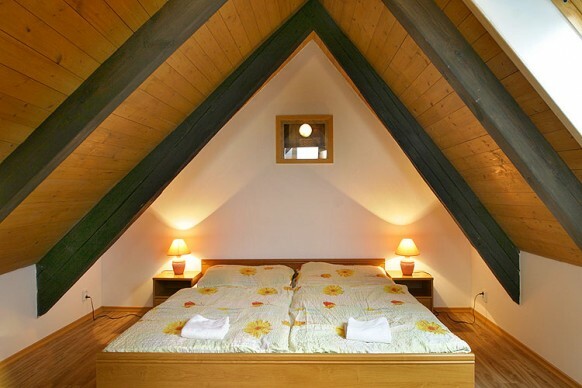 Decoration of the attic can be a real adventure and enjoyment. 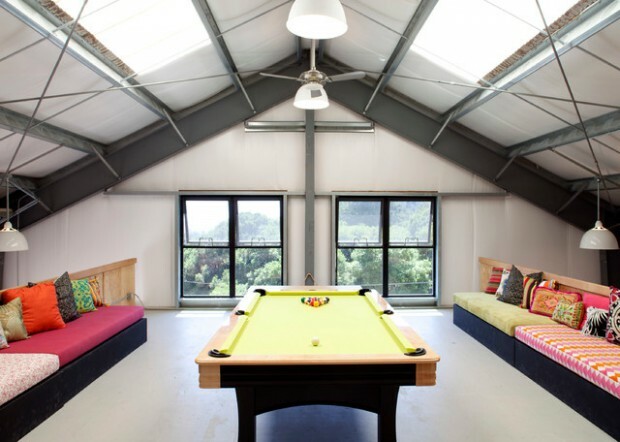 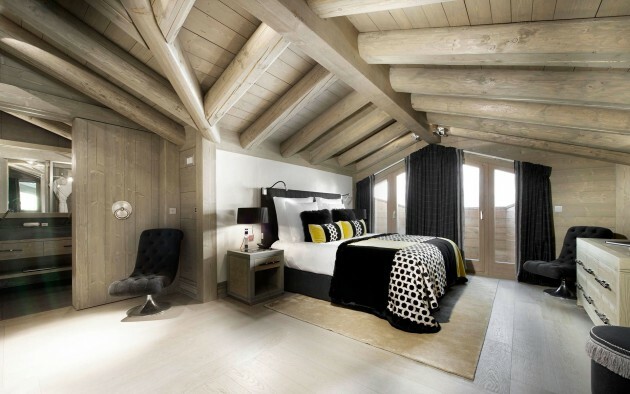 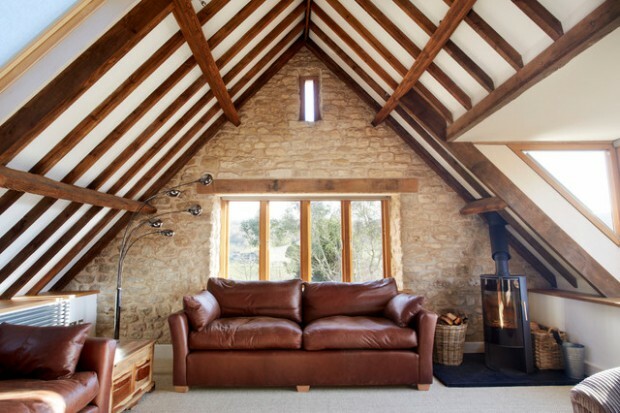 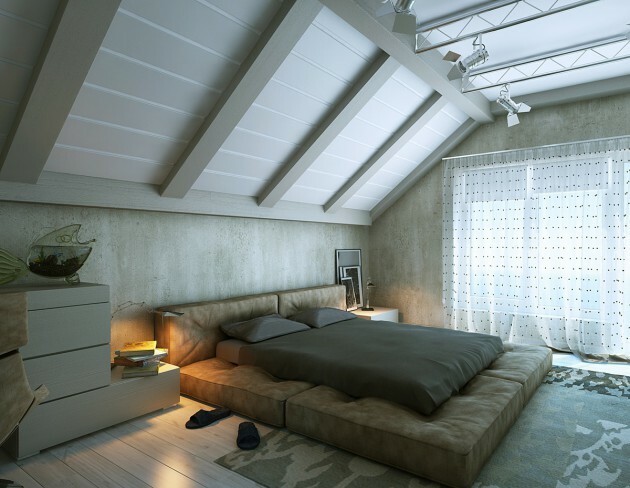 Unusual ceilings with wooden beams and walls of the slope with skylights will provide endless creative possibilities. 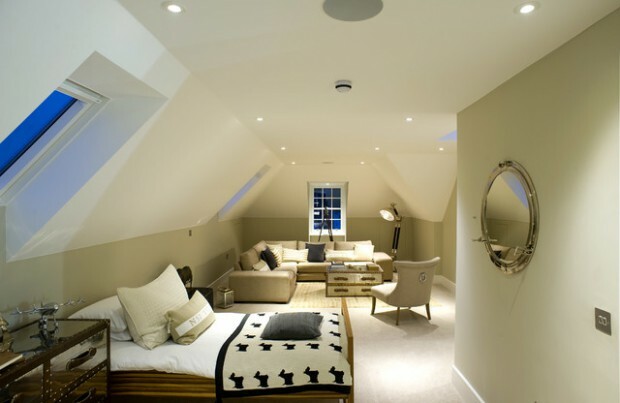 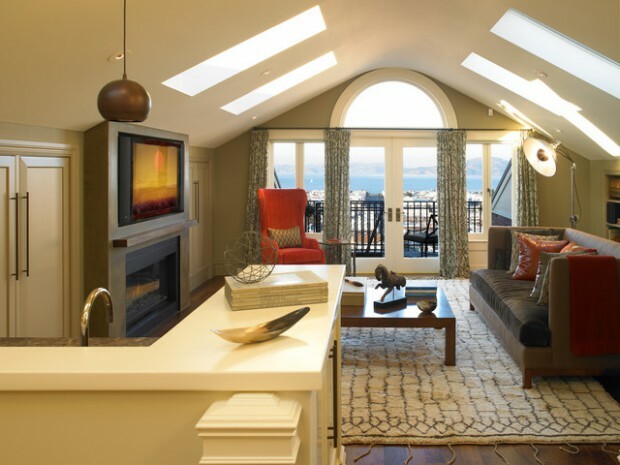 One thing is certain, after decorating the attic, guaranteed you will not get the typical monotonous interior. 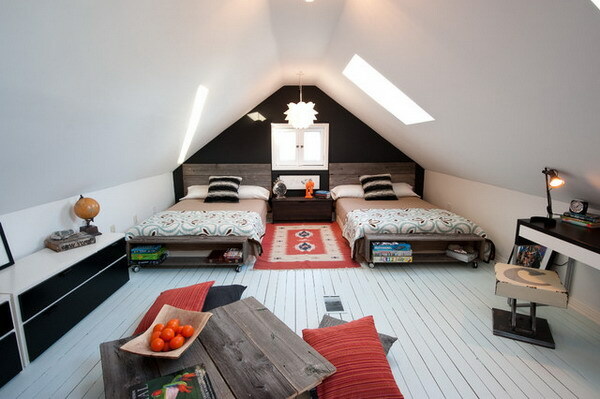 You need to express individuality and imagination while decorating the attic. 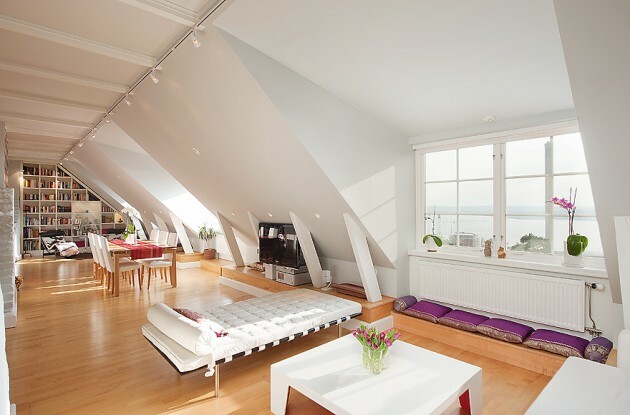 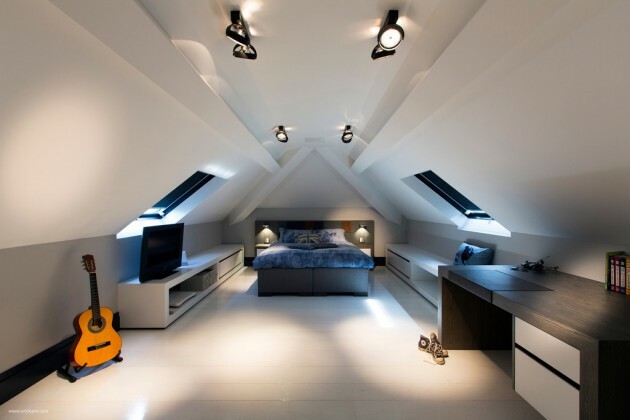 The attic, with slopes at different angles and different heights, like any other living space has its disadvantages but also advantages. 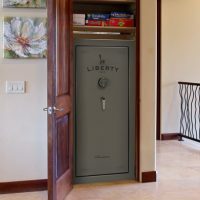 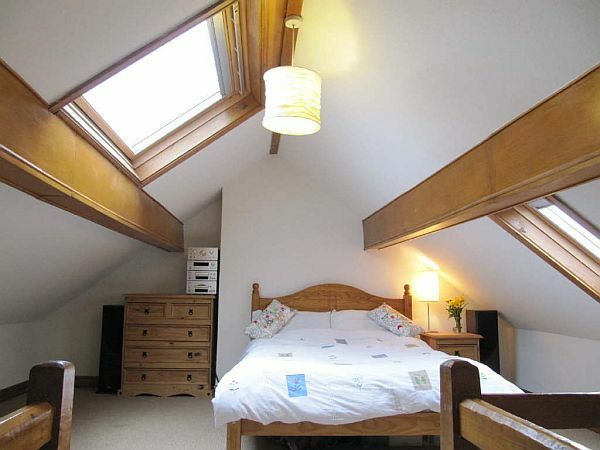 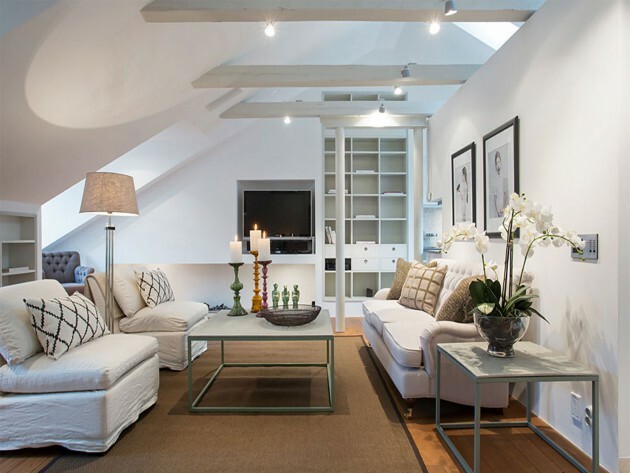 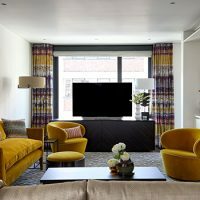 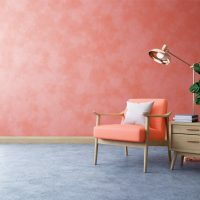 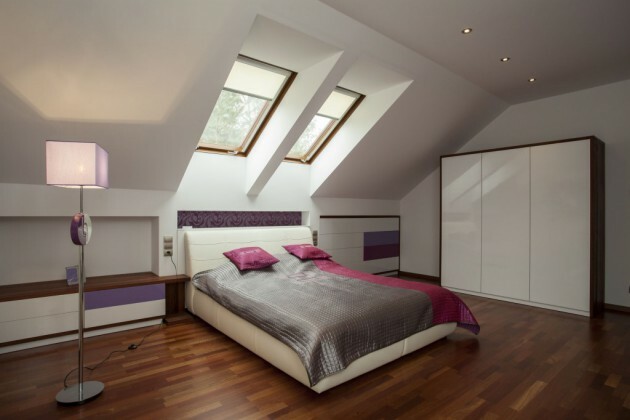 One of the advantages is that the attic is mostly unique and significantly differ in the arrangement of rooms in relation to all the other apartments in the building, so you will be able to enjoy the diversity. 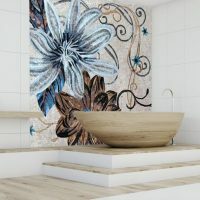 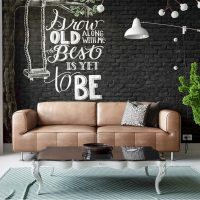 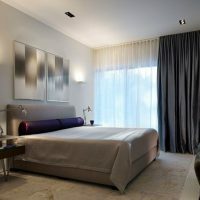 Below you will see some inspirational examples how to decorate it, and transform it into beautiful cozy place!